Hiring a CPA to prepare your personal and business taxes will pay off in the long run because CPAs are educated and trained to be more thorough. Anyone can drop numbers in to software program. An accountant may even put the numbers in the right places. However, a CPA will analyze the situation to look for tax savings opportunities and help you plan for next year – in short, we will become your trusted advisor. 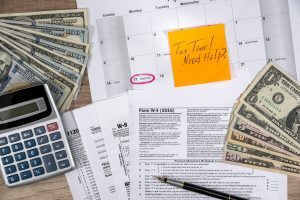 We once had a client whose former tax preparer had cost her additional dollars in taxes because he didn’t consider accelerating her fourth quarter estimated tax payment to December from January. At Eaglecrest CPA Accounting and Tax, we will take the time to build a relationship with you. This relationship will help us do a better job with your taxes. We will know what we need to know about you and your situation to get you the tax deductions and refunds you deserve. Save time by having Eaglecrest CPA Accounting and Tax file your sales tax license application when your company is first getting established. 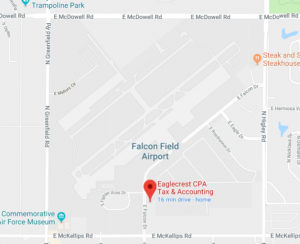 Utilizing the sales information you provide us, Eaglecrest CPA Accounting and Tax will complete your sales tax returns for both State, City, and Local taxes when applicable. Online filing of sales tax returns is also an option we provide. 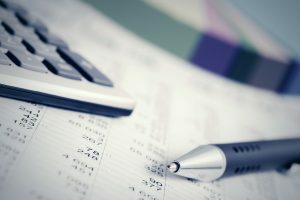 Eaglecrest CPA Accounting and Tax will prepare on a monthly basis financial statements. 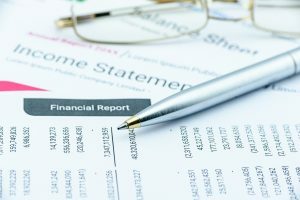 These statements include Income Statements or Profit and Loss Statements, Balance Sheet, Cash Flows Statements, and Statement of Retained Earnings along with supplemental reports. These statements are put together as a compilation and include a compilation report. 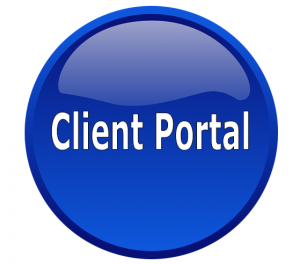 Click the client portal button to be directed to your client portal login.